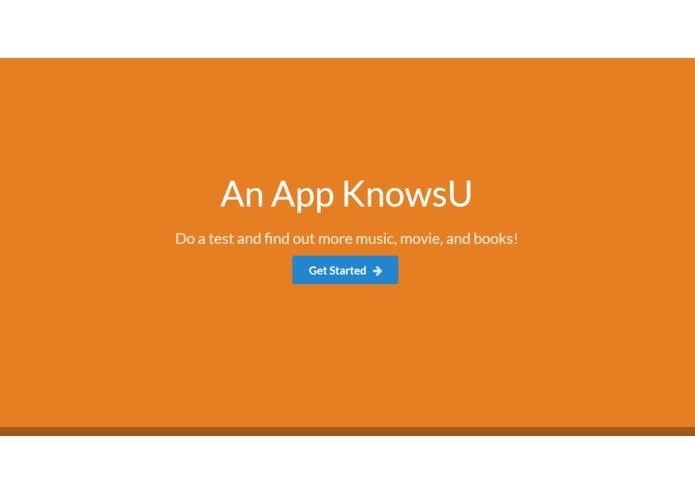 A NodeJS app that uses IBM Watson to analyze users' emotion through text with other APIs like Spotify to give user suggestions such as book reading, movie watching, and listening to music to improve or maintain their mood. 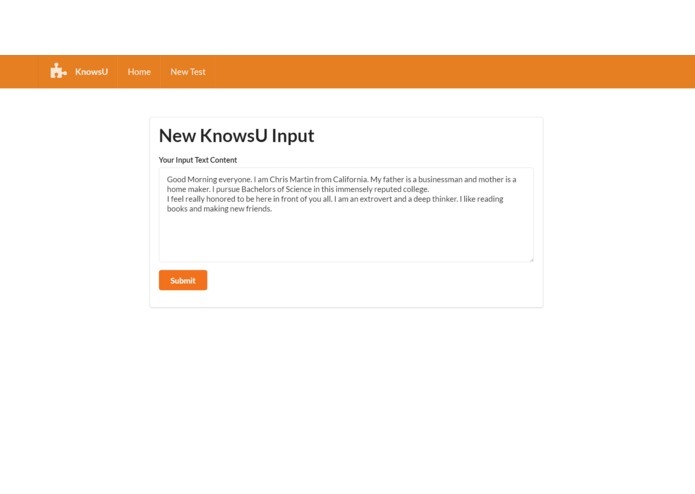 I worked on the back-end with different APIs, front-end animations, and tried to get a variety of response from the APIs to make the user experience more enjoyable. 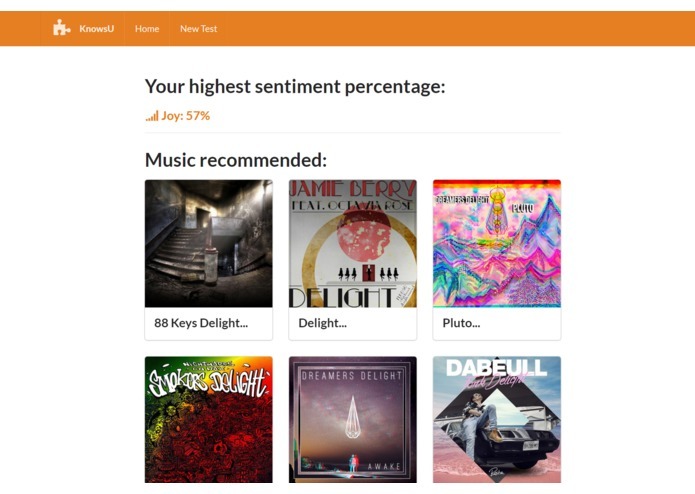 We want to use Watson to understand the user's tone and emotion and give them interesting and fun suggestions of musics, movies, and books. I worked on the back-end using NodeJS and express, analyzed the emotion data from IBM Watson Tone Analyzer API, and organized the searching response from book, movie and music API. Web teach can know your mood but also change the world. I remember one of my dreams in my childhood was to let computers to understand my emotion. This app makes my dream come true. It is able to know my emotions just by a simple sentence. Furthermore, it will recommend movies and music that matches my current feeling. Great app!